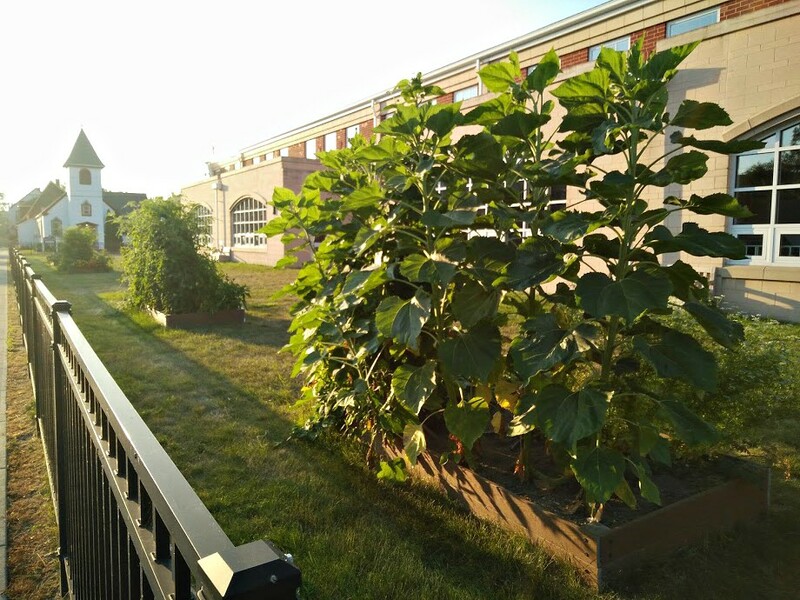 The community garden has produced a strong first-year crop. It’s harvest season for the Harrison Elementary Community Garden and the inaugural year has resulted in a banner crop. 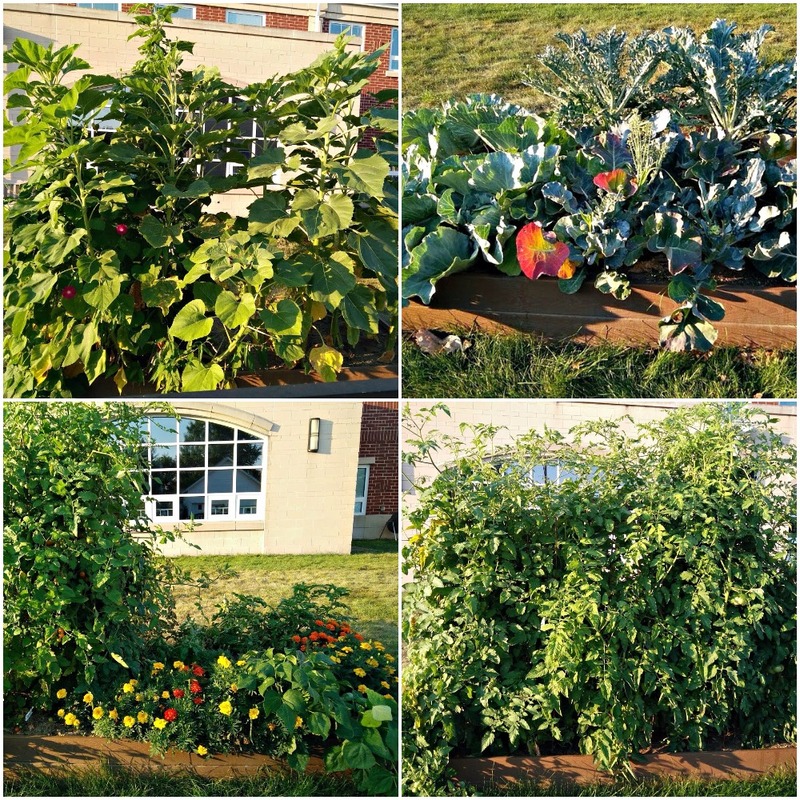 Four raised garden beds at the northern end of the school’s grounds have produced broccoli, cabbage, kale, peppers, radishes and tomatoes. LakewoodAlive Community Engager Mark McNamara distributes the vegetables to student families throughout the Historic Birdtown Neighborhood. 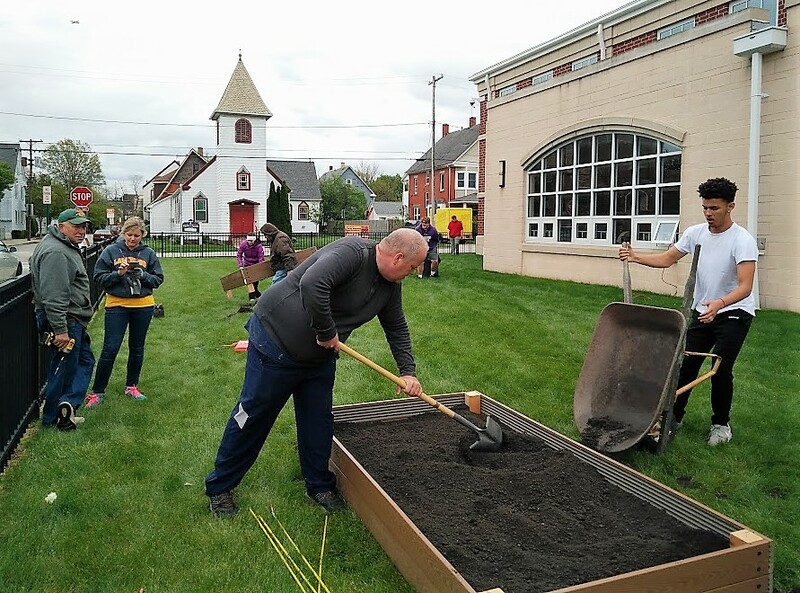 Volunteers constructed the community garden in early May. 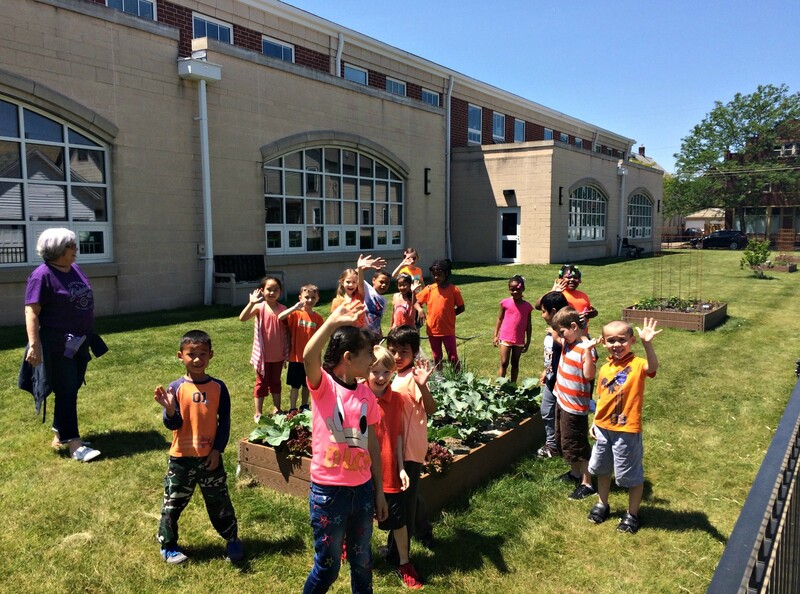 The project arose this past spring when Harrison Elementary – led by teacher Tiffany Hickey – was awarded a $2,000 grant from the Whole Kids Foundation, the charitable arm of Whole Foods Market, to build and maintain a community garden on school grounds. LakewoodAlive serves as a community partner in the grant, coordinating volunteers to support and maintain the garden. On May 2 a group of volunteers comprised of LakewoodAlive staff, Harrison Elementary staff and students, Lakewood High School football players and community members constructed the Harrison Elementary Community Garden. Planting commenced the following week under the guidance of volunteer Emil Girod. 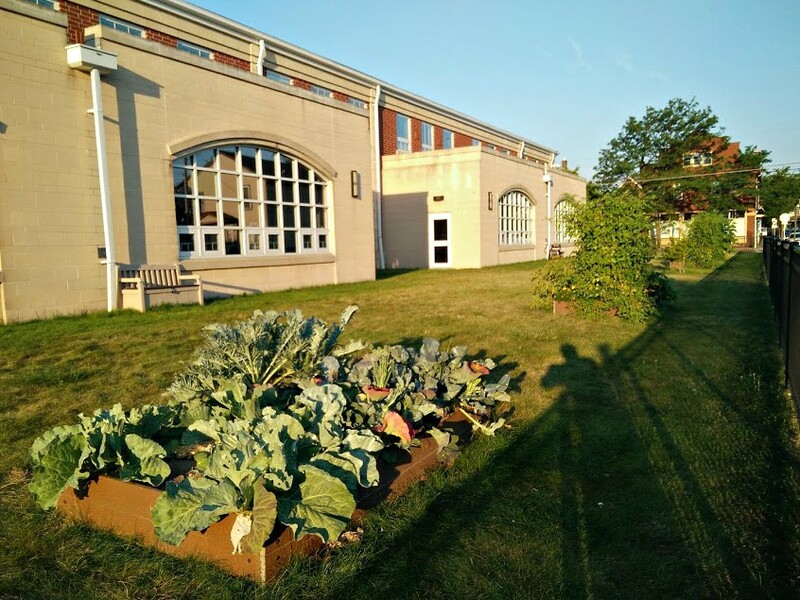 The community garden affords students valuable learning opportunities. 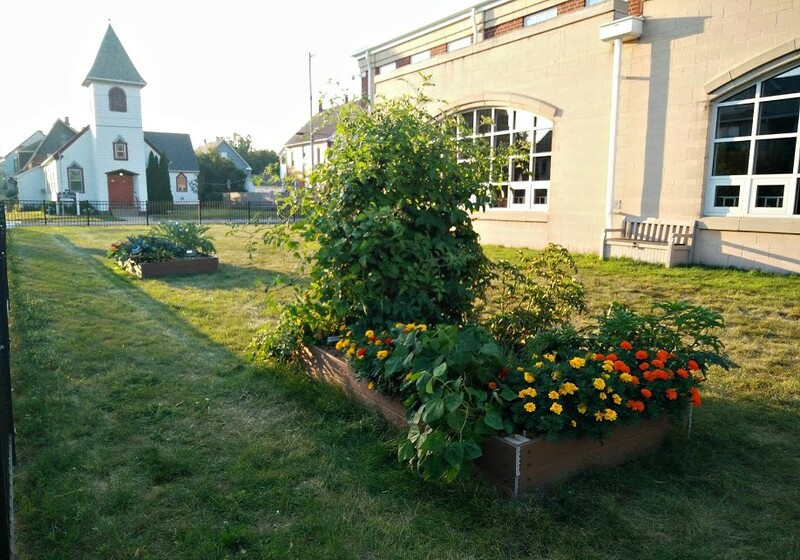 Campers from Camp Can Do, held at Harrison each summer, have taken the lead with watering the Harrison Elementary Community Garden. Both Girod and McNamara monitor the garden on a regular basis. Through its Housing Outreach Program, LakewoodAlive places strong emphasis on fostering community vibrancy in Birdtown, a low-to-moderate income neighborhood on the eastern edge of Lakewood that’s steeped in history. For more information, please visit LakewoodAlive.org/HousingOutreach.